The perfect blend of comfort and classy lifestyle, the residences promise to provide an international living experience. 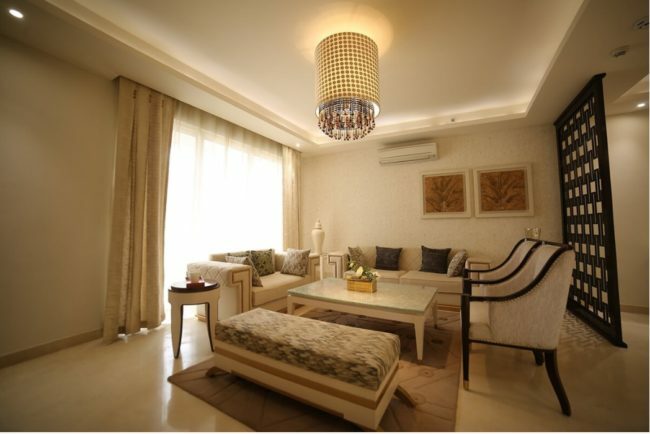 The project has 520 units each offering the best of living amenities. Let’s find out the USPs of M3M Merlin, that I’m sure will leave you mesmerized. Residences at M3M Merlin are designed by world-famous DP Architects of Singapore and landscaped by renowned Belt Collins of Singapore. The construction is by industry giants Larsen and Toubro (L&T). 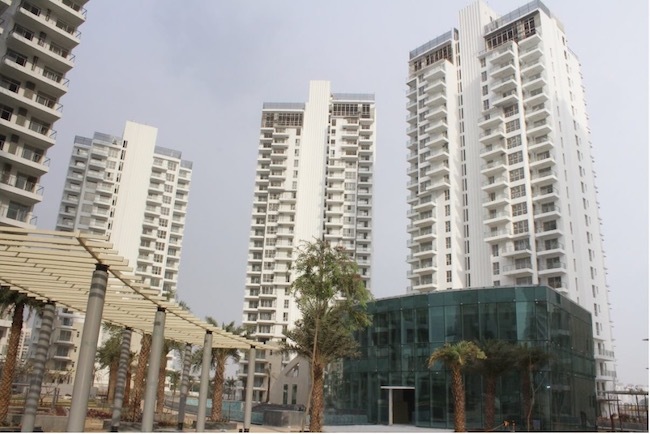 M3M Merlin is spread across approximately 14 acres of land with more than eight acres forming the open, landscaped area. The residences are three-side open, thus have ample scope for sunlight and proper ventilation. There are two apartments on each floor. 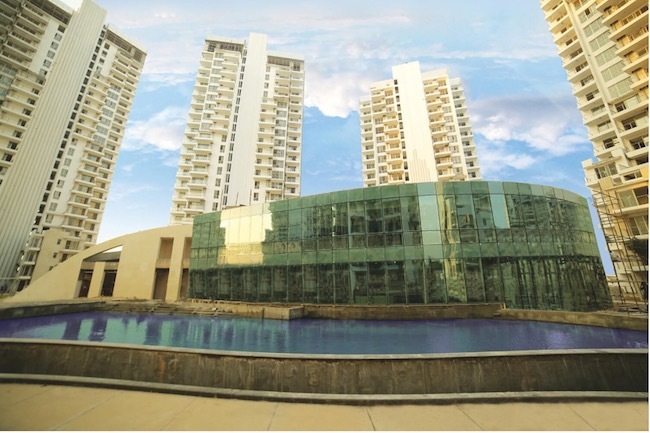 Each residence offers beautiful clear view of central greens. The project includes, lawn tennis, basketball, badminton, squash courts, spa, gymnasium, cricket pitch within the complex. The options are endless for you to work out and stay healthy. 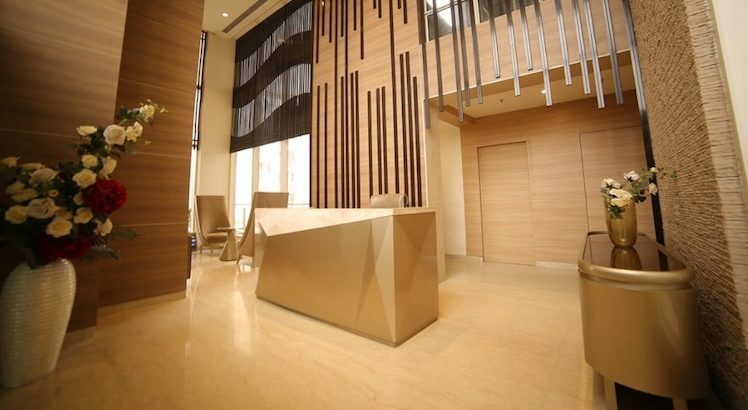 The 10,000 sq ft of a world-class club comes with features like salon, cafe and gym. There are six different types of swimming pools within the complex including wading pool, toddler’s pool, Jacuzzi and much more. Marking a first of the city, the project includes efficient laundromat and mechanical car wash facilities. Adding to it are barbecue corners, gym, 24 x 7 wi-fi availability, convenience shopping complex, CCTV surveillance, 100 % power backup and what not. M3M Merlin in short is one stop destination for those looking for a luxurious lifestyle, with trend-setting interiors, superb architecture and much more. 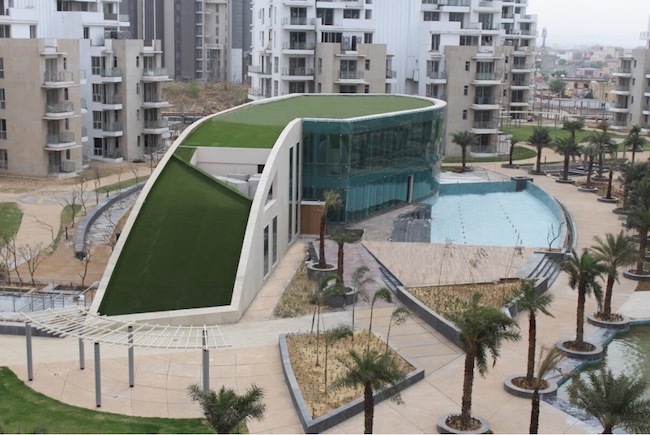 The M3M group has continued to set a benchmark and every time, it raises the bar with its projects. For their timely delivery and world-class facilities, the projects from M3M have been acknowledged and felicitated with numerous business and lifestyle awards the world over.